Yesterday we talked about Ford confirming the end of the road for all its cars save the Mustang and the Focus Active – which really is just a small crossover. Some new details are floating around now that put dates on when the cars will leave end production for the US. At least one of the cars will die off very soon. Mike Martinez of Automotive News reports that the Focus is expected to end its run in May 2018 – mere days away. The end of life for the Taurus is tipped as March 2019 with the Fiesta dying a few months later in May 2019. Surprisingly, the Fusion will continue to be sold for at least a few more years, probably because the Lincoln MKZ, MKX, and Continental are all built on the same platform, so it’s probably not a hute incremental cost to continue to make the Fusion. Fusion will stick around for at least a couple more years. Focus Active will be imported from China starting in mid-2019. 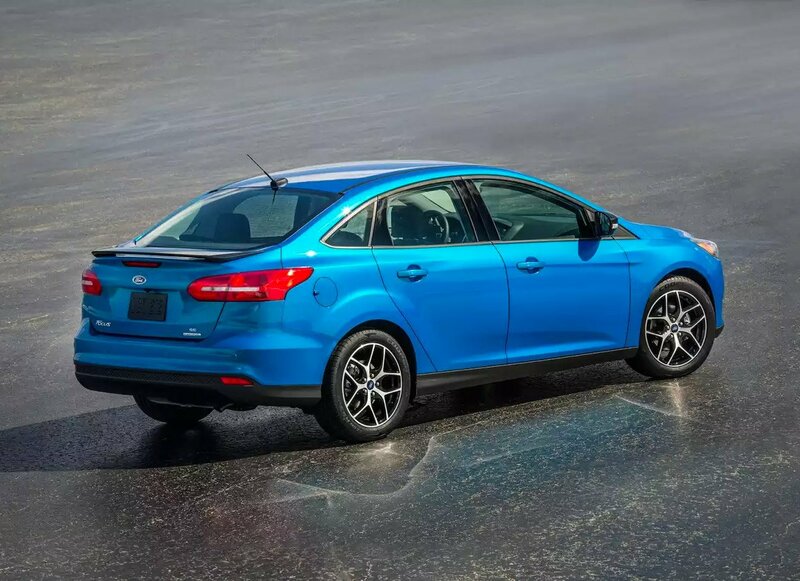 The Focus Active, which is said to be something akin to the Subaru Outback, is set to hit US shores come mid-2019. 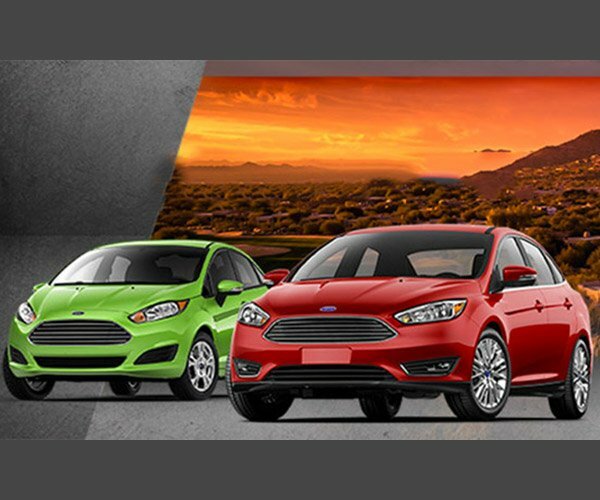 This may be the perfect time for folks needing a budget car to pick up big discounts on these rides, especially the Focus.